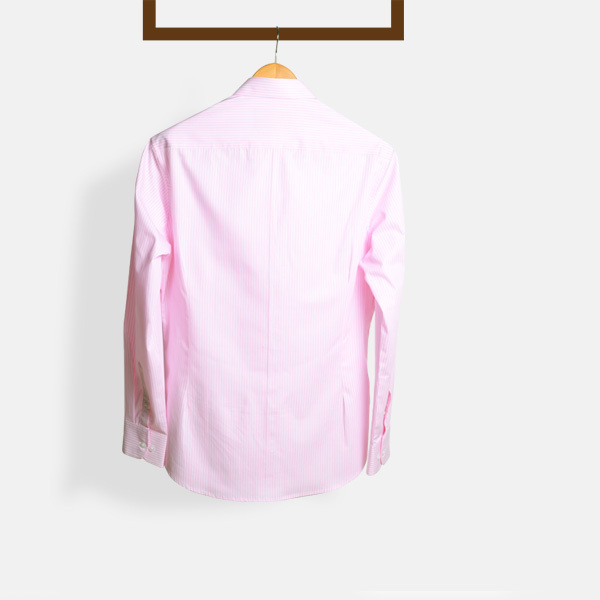 Salmon Pink Striped Shirt - (100% Cotton, Easy Care) - Fitted by A.I. 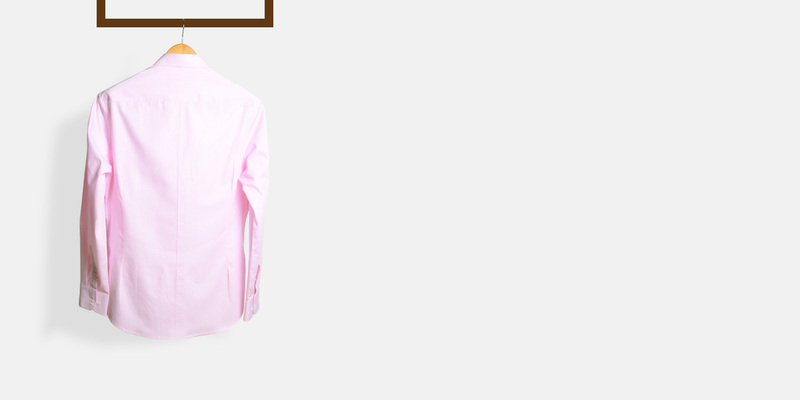 This Salmon Pink Striped Shirt can be personalized. Create perfection with a simple 3 step process. 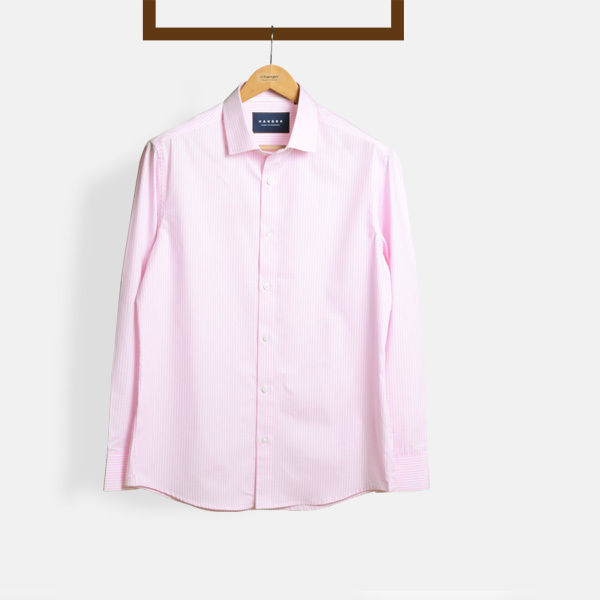 Made out of crisp cotton, this shirt has tasteful and sophisticated stripes and a classic cutaway collar which ensures that the shirt remains crisp and sharp throughout the day, specially when worn with a tie and a suit. 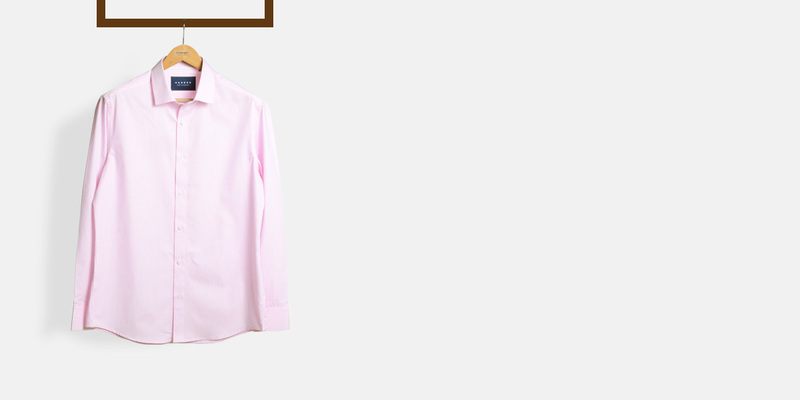 Presenting the - Salmon Pink Striped Cotton fabric. 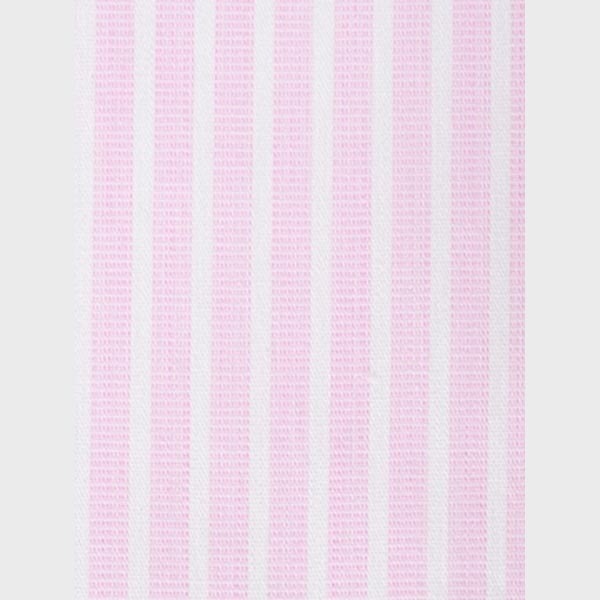 This amazing pink striped fabric is part of our premium cotton collection. 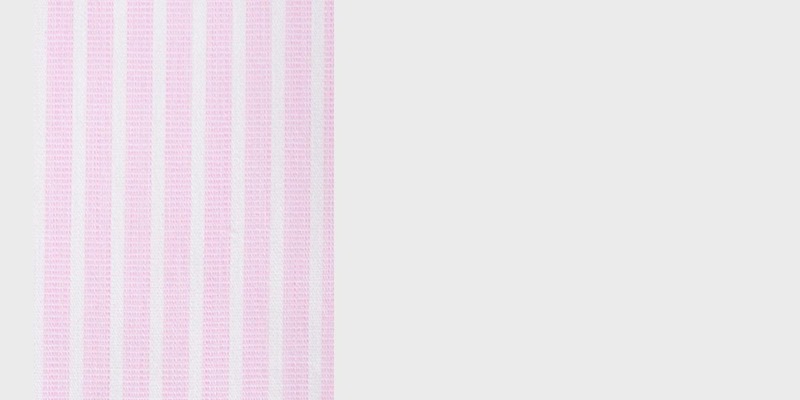 This fabric weighs around 102 gsm.